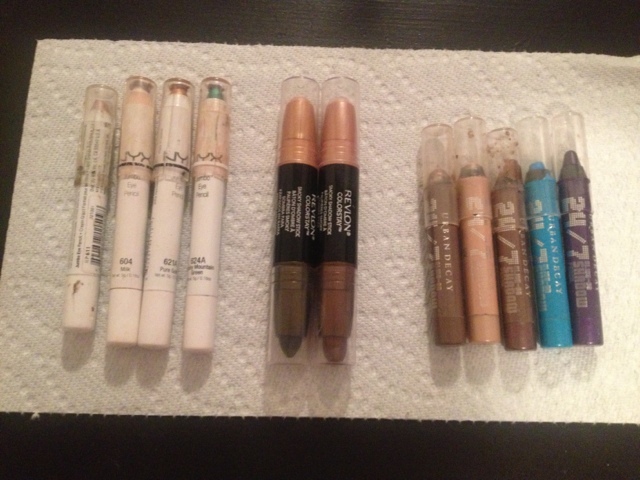 I wanted to give you a quick review on make up you might have been curious about or maybe you have it too. I do have a lot of makeup but I don't ever have a full face on. I usually just do one or two things like eye shadow and mascara. Minimalistic is my motto because I'm just not able to sit there and do a full face for 20 minutes. Its not for me. I'm looking to spend 3 minutes. So I have Urban Decay $24 , NYX $6 and Revlon $8.99 single or BOGO 50% off eye shadow sticks. 2. Blend-able: you don't want a color that once you put it on it doesn't move with eye shadow because it leaves a really harsh line from almost instantly setting. * you don't want it to never set either and it smears to settle into your under eye area. 3. Non-creasing: you don't want it to flake off or start traveling into a weird pattern on your eye or under eye. This happens when there is too much wax, oil or some emulsifier. 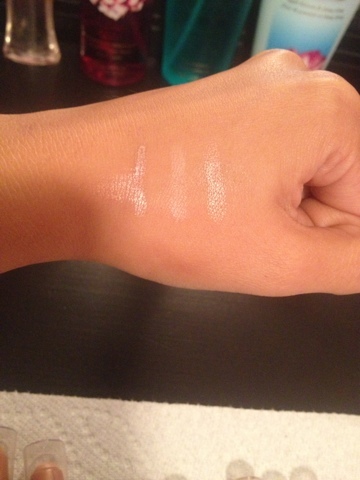 Check out my swatches and smear test. from left to right NYX, Revlon, Urban Decay. Urban Decay is known for their color pay off, unique colors, and generally a long lasting product. 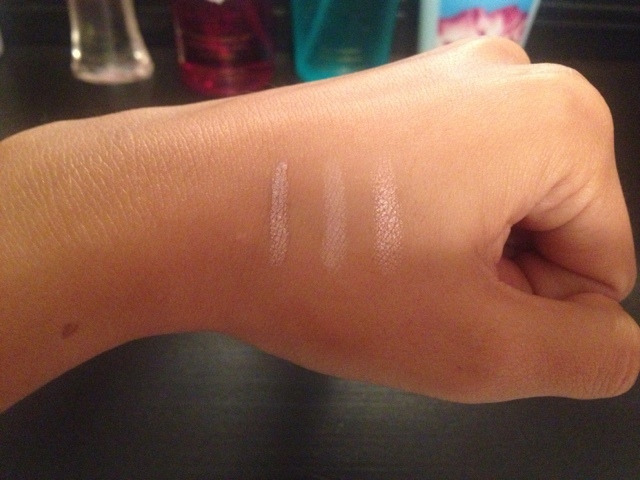 NYX is known for putting out a good product at a decent price with more unique colors than a drugstore but less than a department store. Revlon is known for their colorstay line and at a mid range price to sometimes high price for a drugstore. I have all three. I use them for different reasons. My holy grail go to product is the Revlon in Torch to get a quick natural smoky eye that lasts all day. However, the Urban Decay is awesome for an all night out situation or where you might cry like a funeral. The NYX is great for Halloween makeup and for being used as a base to amp up the color pay off on my eye shadows. Is there something you use that I should try out?